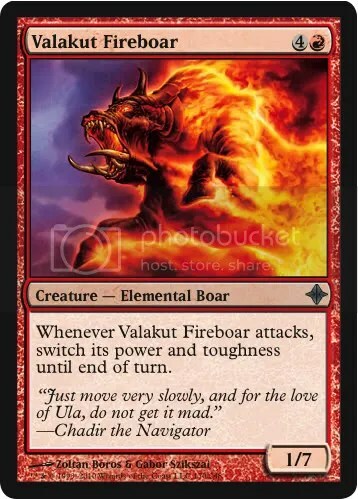 Despite the prerelease being over a month away, spoiler season is already underway. Just like last time, these spoilers were given to several blogs/websites to spoil all at once on March 15, so you’ll likely be seeing these hit all at one time. There’s a chance that Yo! MTG Taps! 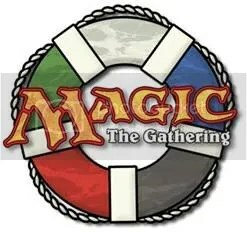 will get an exclusive spoiler (which will be posted here after we podcast about it), so keep checking back for updates. For thousands of years, Zendikar has had a reputation as a deathtrap. It’s been a world of deadly perils to Planeswalkers and native explorers, punishing any who seek to loot its hidden treasures and exploit its potent mana. But unknown to the plane’s denizens, there’s a sinister reason for Zendikar’s danger: for millennia, the plane has served as a prison for the Eldrazi, astral monstrosities native to the Blind Eternities. 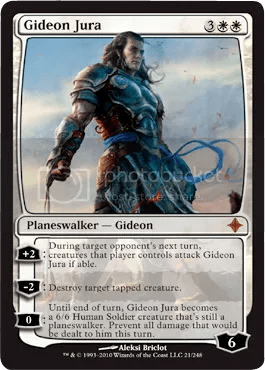 Now, the perils facing adventurers on the plane of Zendikar have taken an even deadlier turn. The Eldrazi have been released. Hailing from the Blind Eternities, the space between planes, the Eldrazi have transcended the colors of mana as we know them. As a result, the Eldrazi progenitors themselves and those closest to them are colorless. But don’t let the mana cost fool you—these Eldrazi are not artifacts. Each of the colossal Eldrazi spawns its own “brood lineage.” The three brood lineages are composed of Eldrazi Drones and other subordinate beings, each reflecting the image of its progenitor. The smaller Eldrazi Drones that are aligned with colored mana and many of these drones, as well as some spells, produce Eldrazi Spawn creature tokens. These 0/1 colorless creatures can be sacrificed to add one colorless mana to your mana pool—perfect for casting those enormous Eldrazi. This new and deadlier world comes with a set of mechanics that are separate and distinct from Zendikar and Worldwake, its predecessors in the Zendikar block. It is a large set and its unique mechanics mean limited play (drafting and sealed play) are played with Rise of the Eldrazi product. 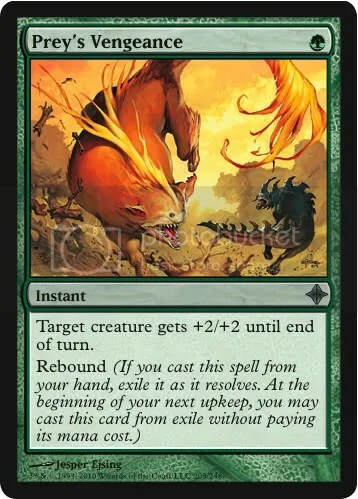 However, since it is part of the Zendikar block it will rotate out of Standard with Zendikar and Worldwake. Anyone else think of Aragog (the giant spider from Harry Potter) when they saw the name Pathrazer of Ulamog? I know I did. 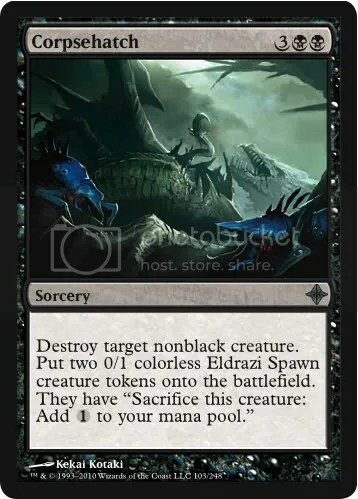 Anyway, the Eldrazi are obviously prohibitively expensive creatures to cast, so I’ll go ahead right now and say that after seeing Kozilek, I’m not sure I’m going to be doing much more jaw-dropping when I see the remaining Eldrazi themselves. However, it seems that the set is going to provide us with ways to make them cheaper, (as made evident by Eye of Ugin and the above Corpsehatch), so we’ll have to wait to see if these tools actually push the Eldrazi into the realm of Standard-constructed playability. 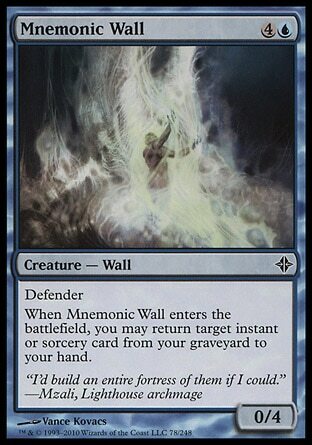 Personally, I’m more excited about Mnemonic Wall than any of the rest. The Wall, while not OMGFNMBBE! 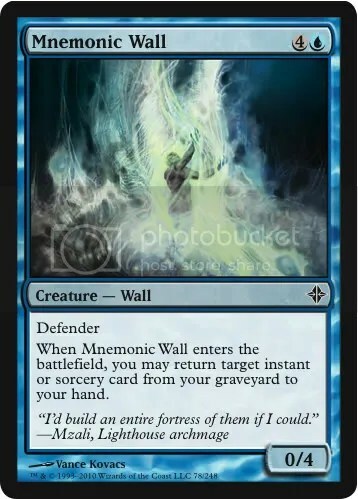 exciting (sorry, Twitter inside joke), functions as a sort of cantrip that allows you to choose the card you end up with—as long as it’s in your graveyard. It’s no Eternal Witness, but it’s really not that far off. 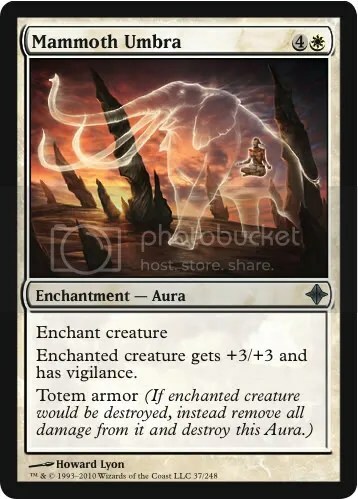 Mammoth Umbra gives us a new keyword, “Totem armor,” which looks to be another attempt by Wizards to make auras playable. As I said about Canopy Cover, a resolved Umbra helps rectify the two-for-one problem inherent in most auras, although if your creature is removed before the Umbra resolves, you’re outta luck.